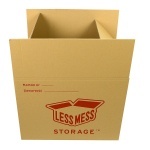 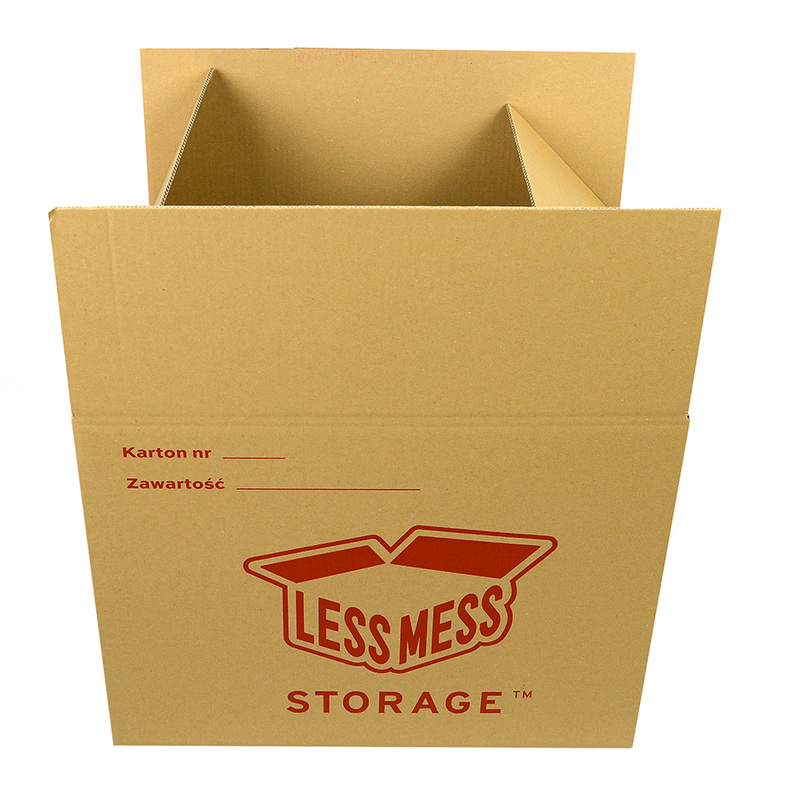 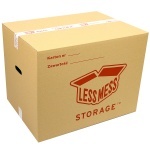 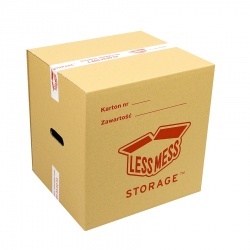 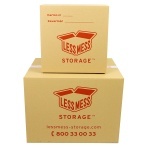 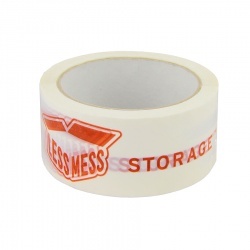 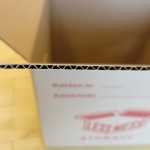 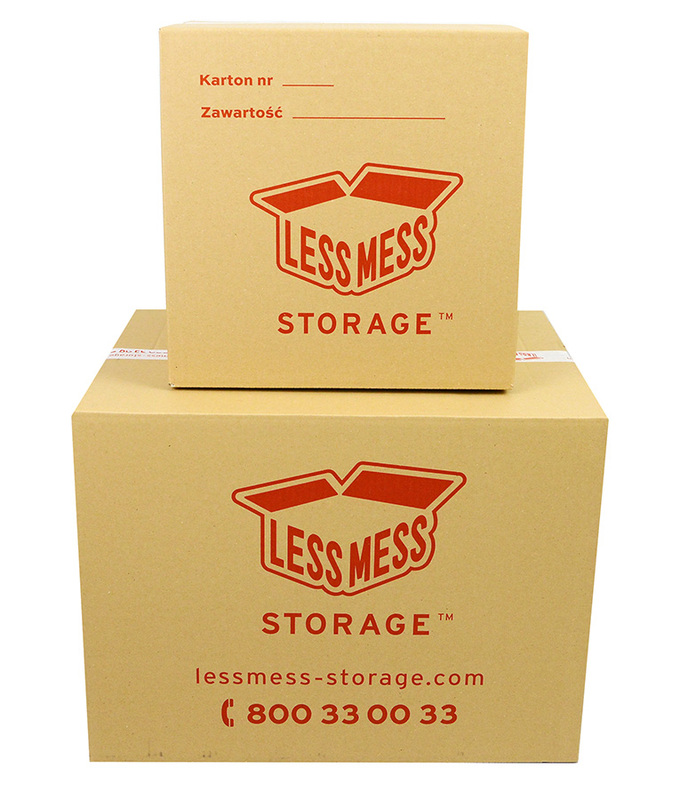 A large packing carton with the Less Mess Storage logo. 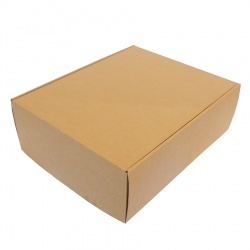 Fill out the special number and description fields and find the box you need in no time! 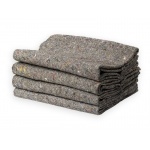 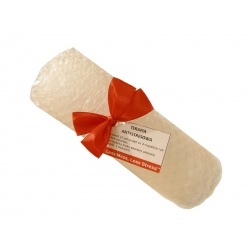 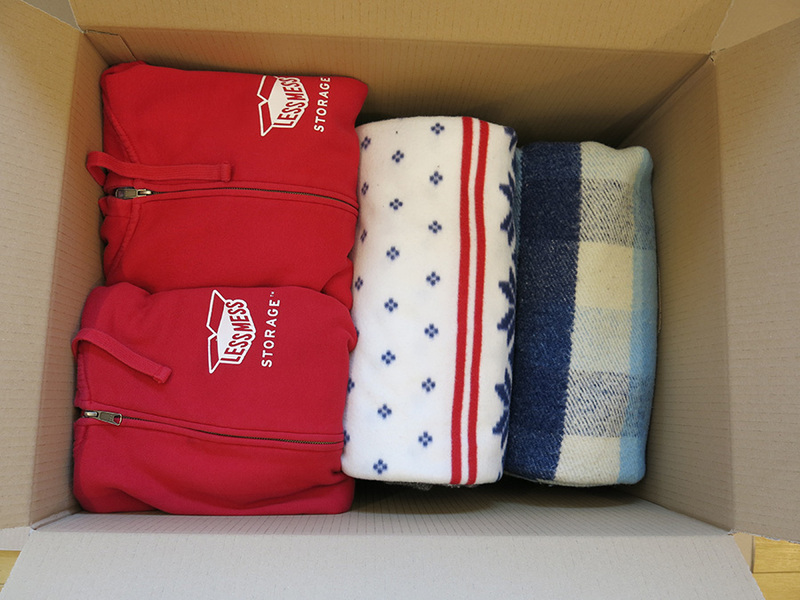 Ideal for packing, transporting and storing light items, such as linen, blankets, clothes and toys. 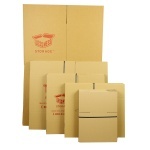 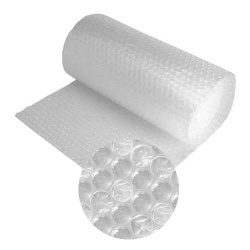 Three-ply cardboard (C flute) ensures durability and makes it suitable for multiple use. 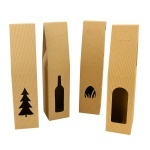 Easy to carry thanks to cut-out handles. 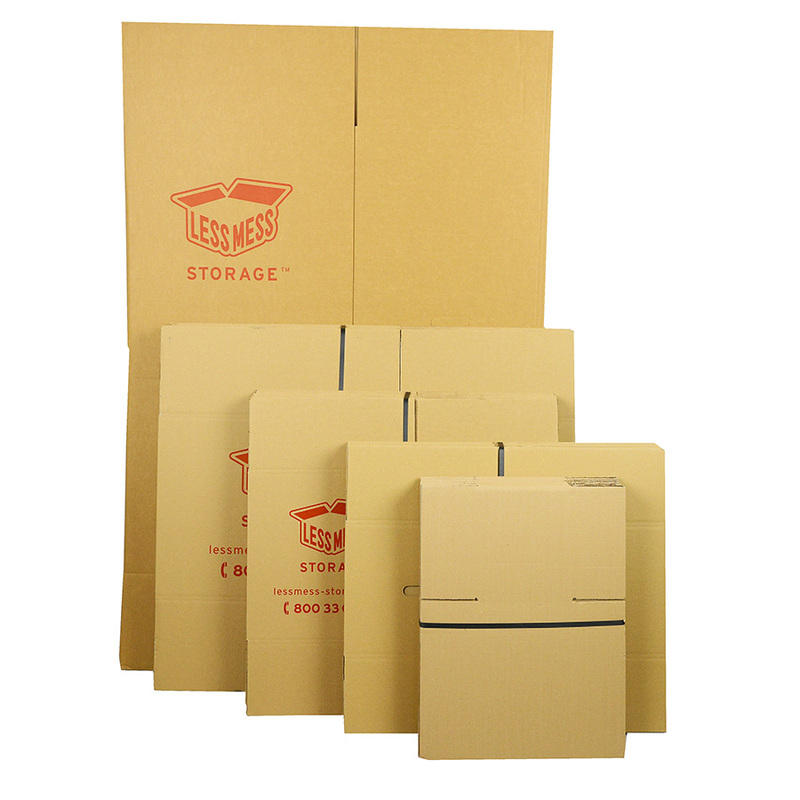 Boxes are usually bought in flat packs of 10. 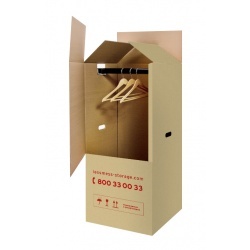 Pack dimensions: 90x105x10 cm. 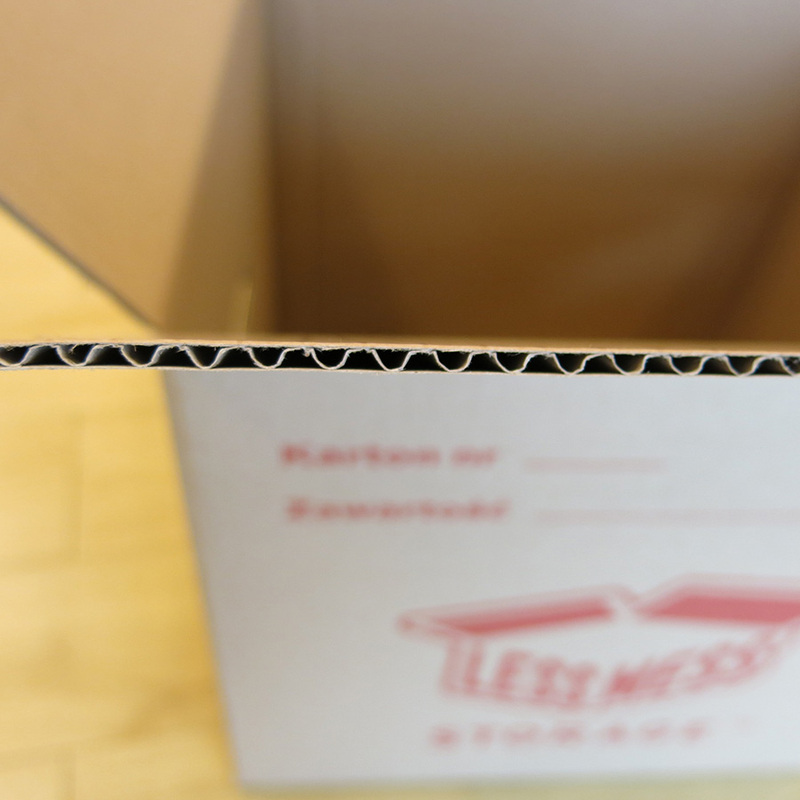 It is also possible to buy a single box.